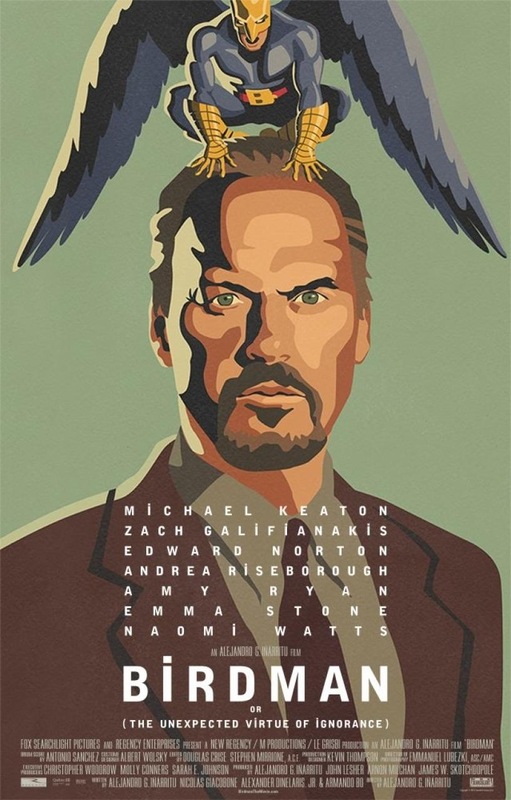 Birdman with Michael Keaton and Edward Norton gets a trailer! I love clever movies. I also love a good indie movie. This seems to me like a “good clever indie movie”. You have Michael Keaton playing an actor, famous for portraying a iconic superhero, as he struggles to mount a Broadway play. If you have no idea what i meant by clever, then you clearly don’t know which superhero Michael Keaton played awhile back. Enjoy the trailer! ← Dawn of the Planet of the Apes viral video “Prepare for Dawn”!